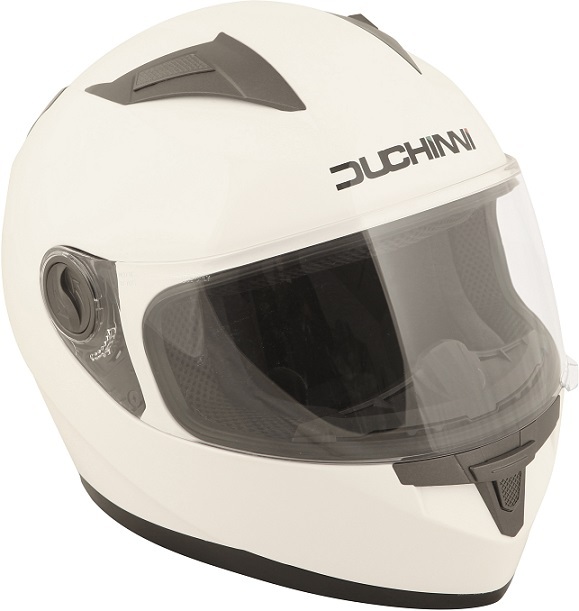 A fully removeable, washable lining is only one of the fantastic features of this great value helmet. 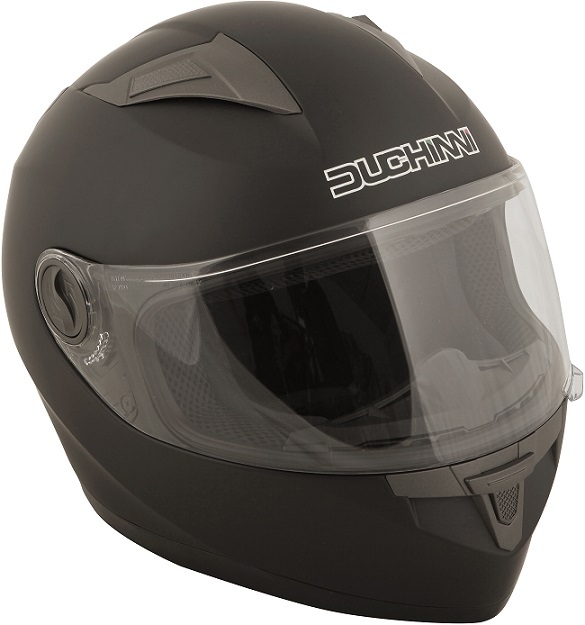 Aerodynamic design for cleaner airflow over helmet. Advanced chaneling through EPS for additional effective internal airflow. High quality textile lining, fully removable and washable. 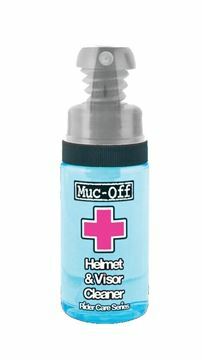 Micrometric adjustable quick release bucke. 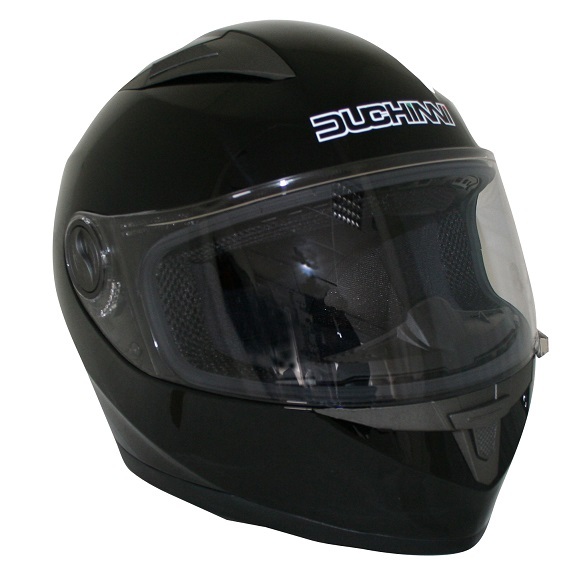 Anto scratch visor with double curvature for excellent peripheral vision.